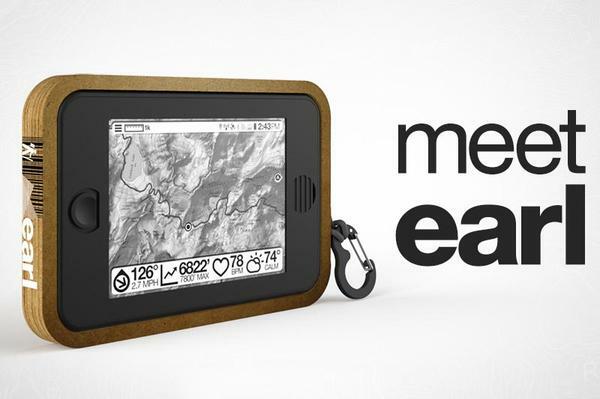 We have introduced lots of nice Android tablets, but if you need an option for the most extreme of outdoor situations, the Earl solar powered Android tablet with E-ink screen should be able to meet your requirements. 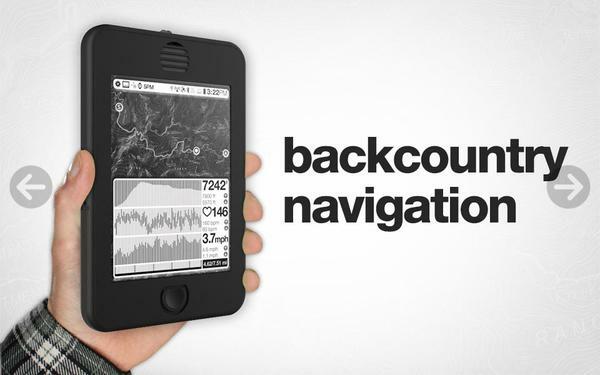 The Earl is an innovative, tough, rugged Android tablet that measures 7.2 x 4.75 x 0.6 inches and weights 10.8 oz. The tablet features a robust casing that provides water/dust/shock/mud-proof protection so the Android tablet allows full submersion in 3 feet of water for 30 mins, and is reliable in temperatures between 0-50 °C, and attitudes up to 40,000 feet. 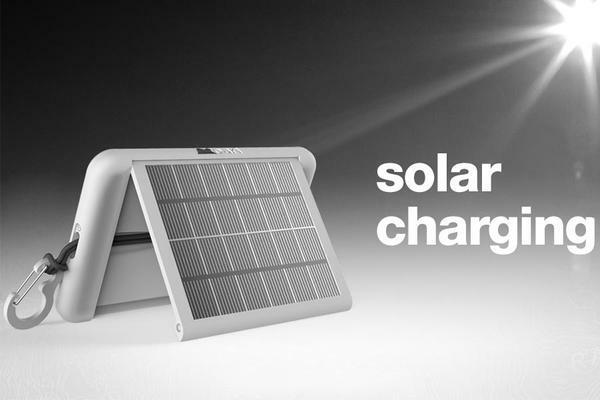 The Earl also features an integrated solar panel that provides up to 20 hours of battery, and the solar panel doubles as a tablet stand for convenient use. Moreover, the Earl runs on Google Android 4.1 Jelly Bean mobile operating system, and comes with i.MX 6 DualLight Cortex A9 1GHz processor, 1GB RAM, 16GB internal memory, flexible 6-inch E-ink screen with 1024 x 768 pixels resolutions, glove friendly IR touchscreen, additionally, other specs also include WiFi, Bluetooth 4.0, NFC, GPS + GLONASS, accelerometer, gyroscope, magnetometer, temperature, barometer, humidity, anemometer, microSD card slot, AM/FM/SW/LW radio, and IR blast, apart from that, the built-in rechargeable battery offers over 20 hours of battery life. At present, the team of Earl solar powered Android tablet is raising fund at their official site. Pledging $249 will let you own the all-weather Android tablet. If you’re interested, jump to Earl’s official site for more details.